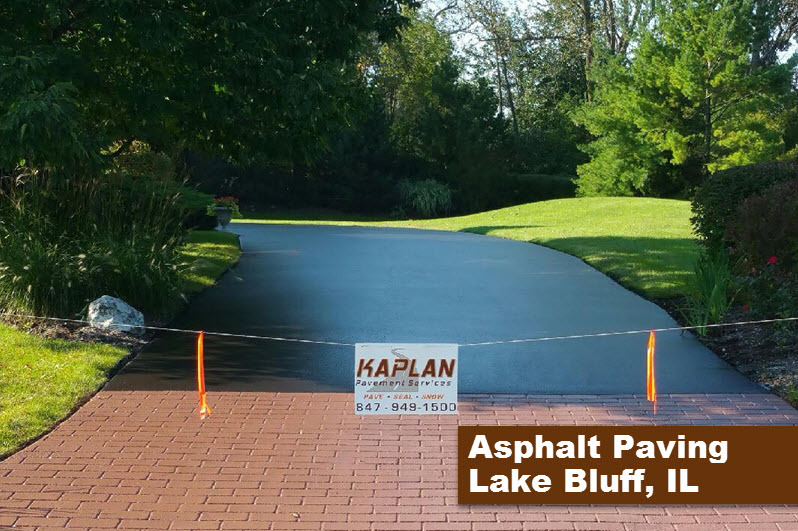 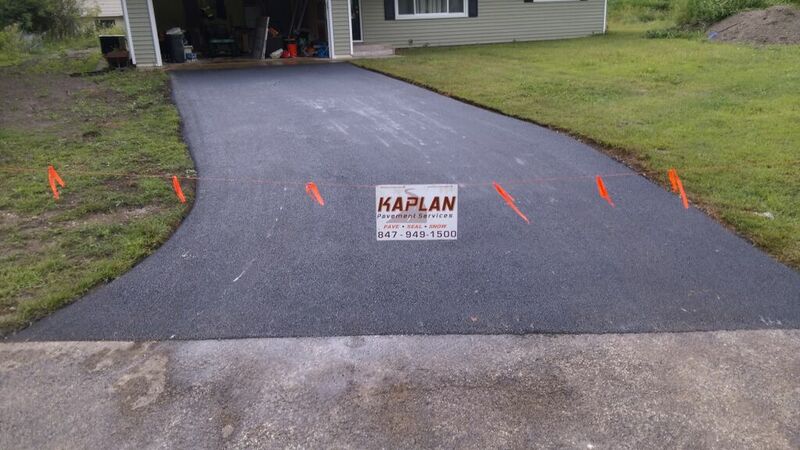 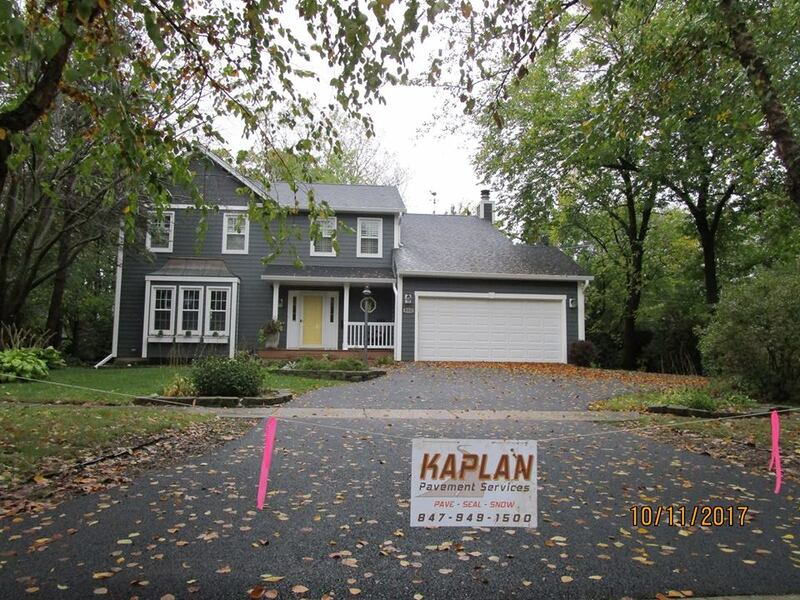 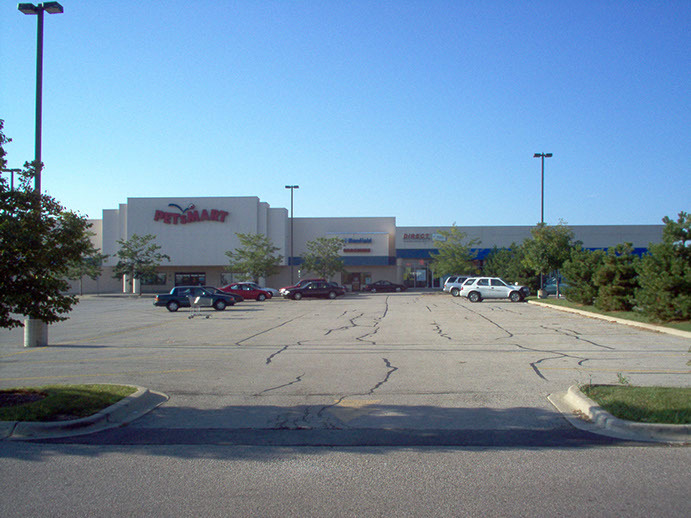 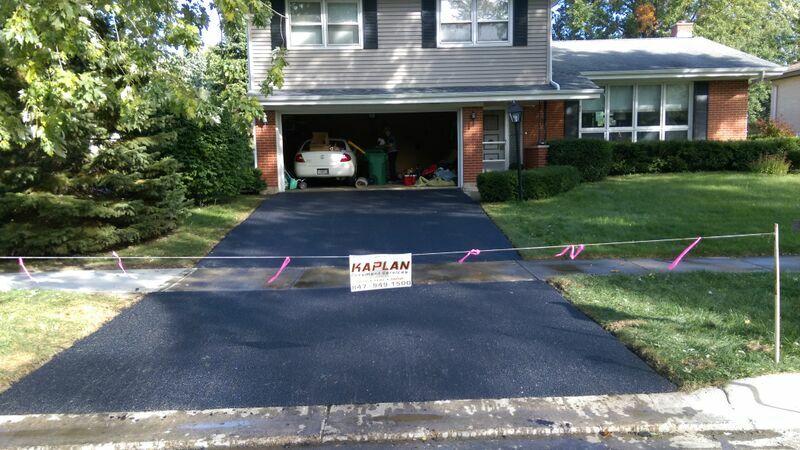 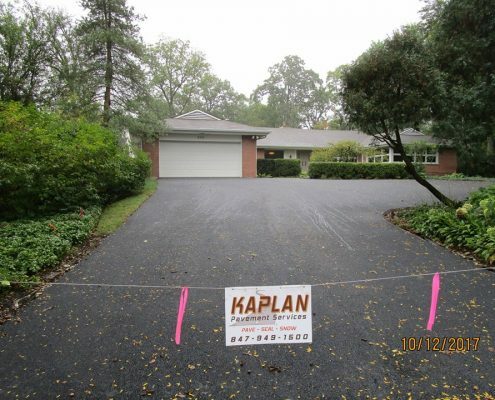 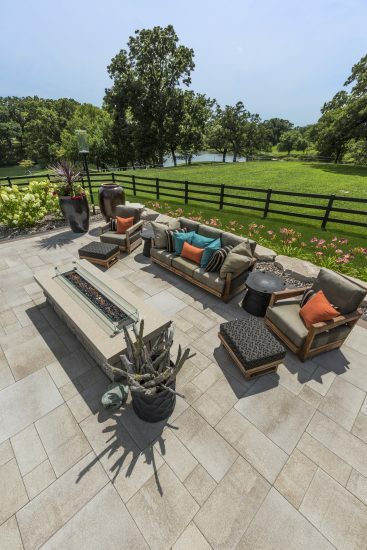 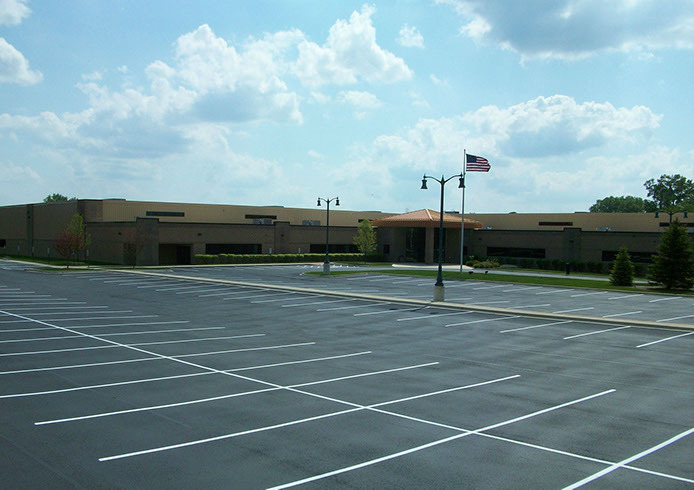 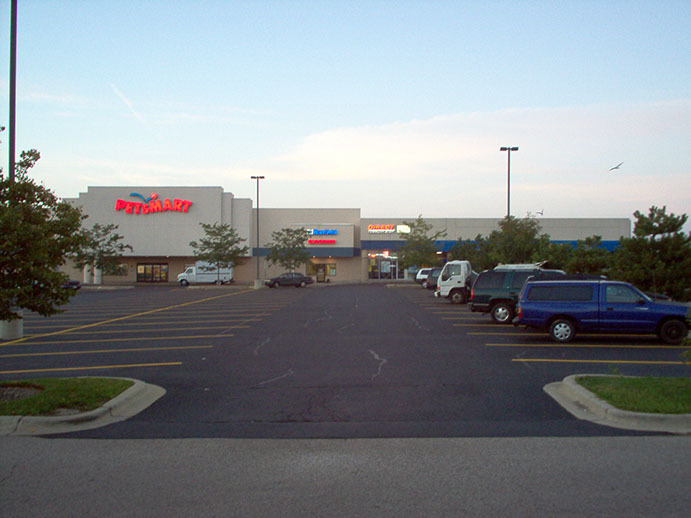 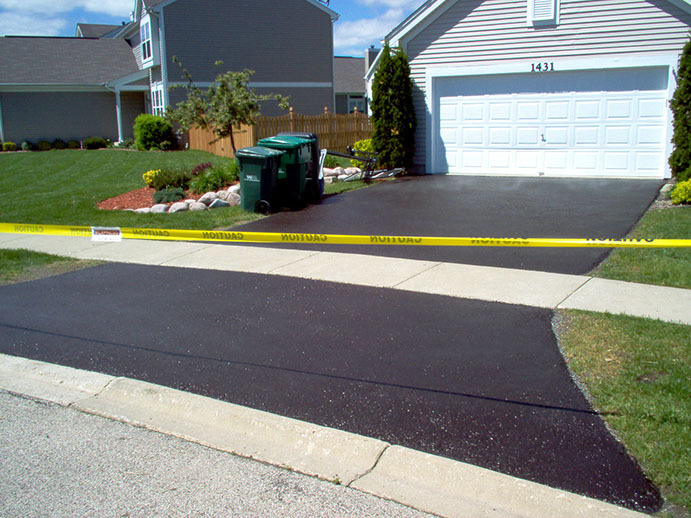 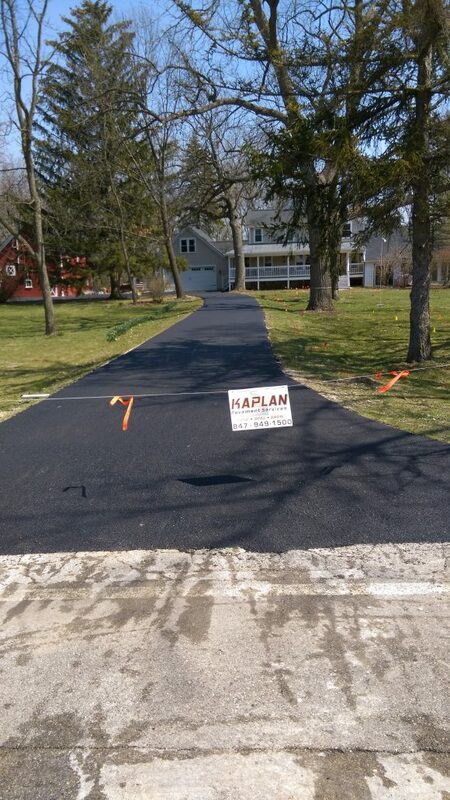 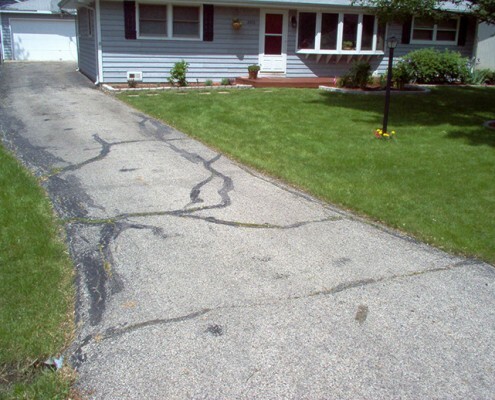 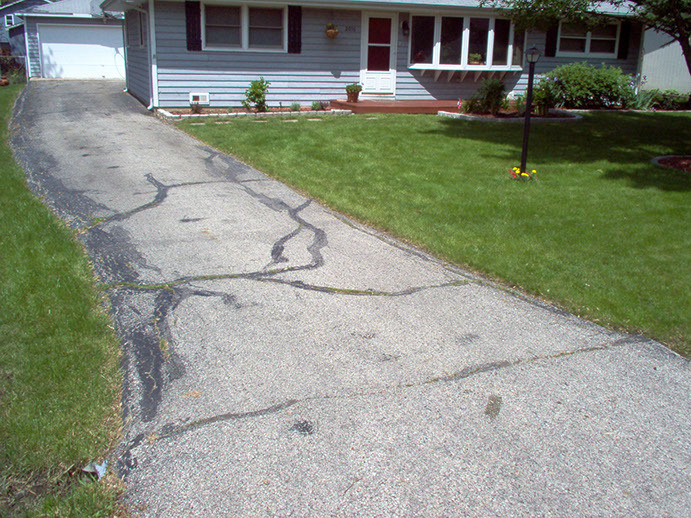 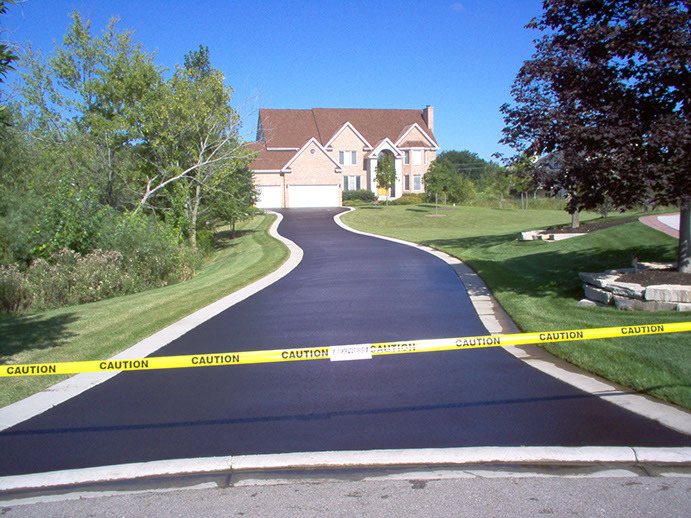 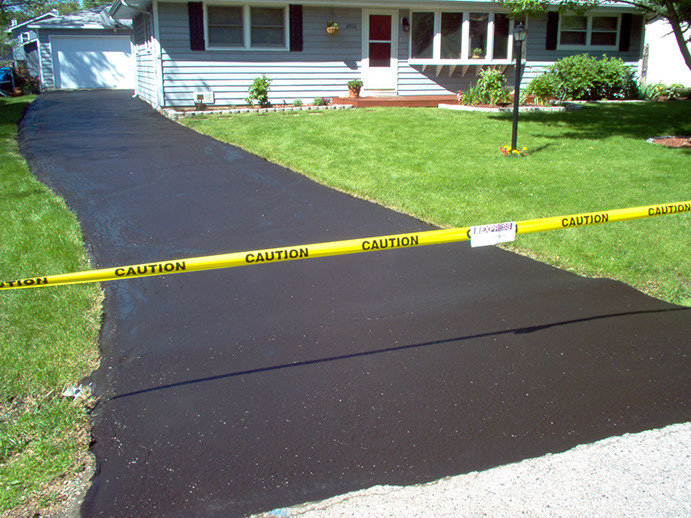 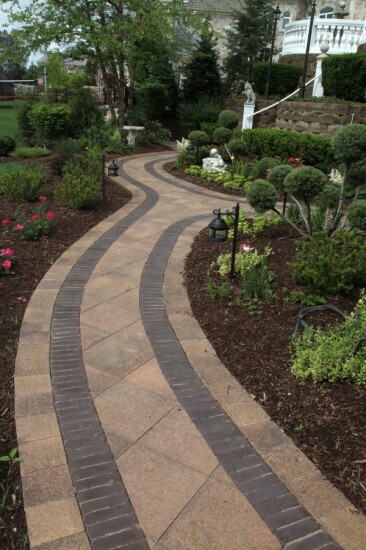 Established in 1979, Kaplan Paving is leader in commercial and residential asphalt paving services in Lake Bluff IL. 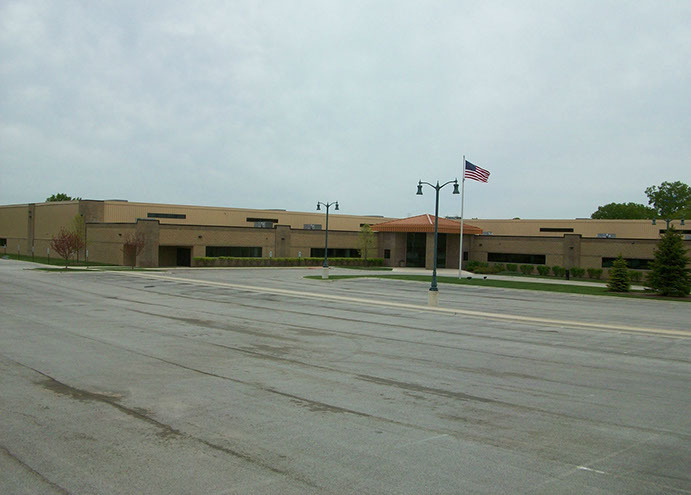 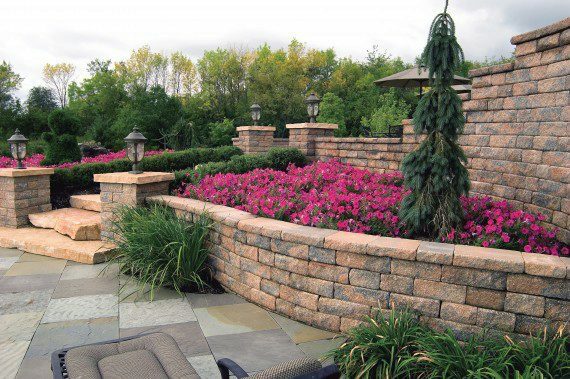 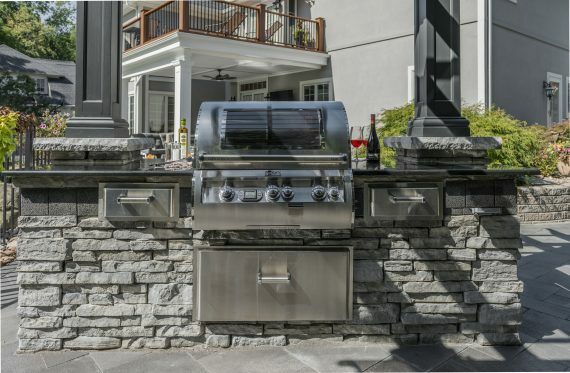 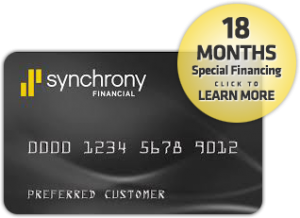 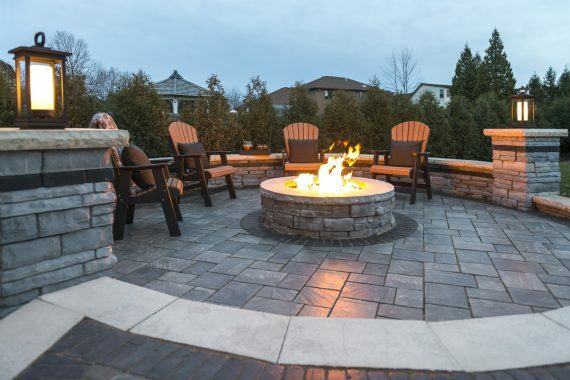 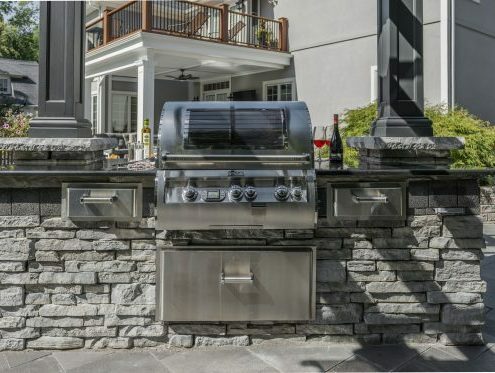 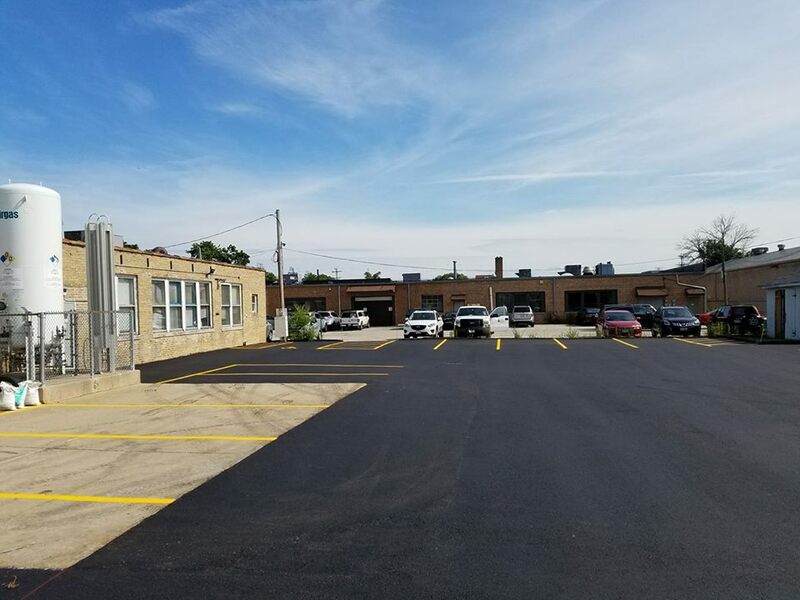 We serve municipalities, schools, villages, country clubs, residential, commercial, and other clients in the Lake Bluff and greater Chicago area. 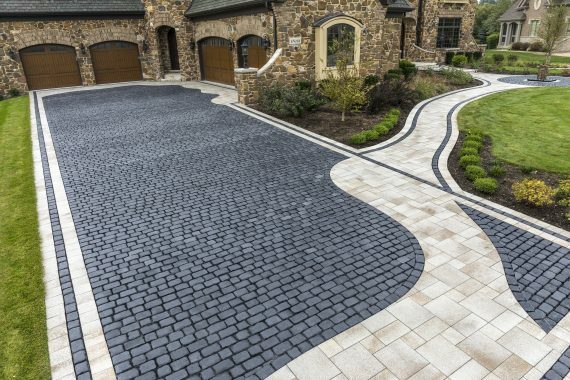 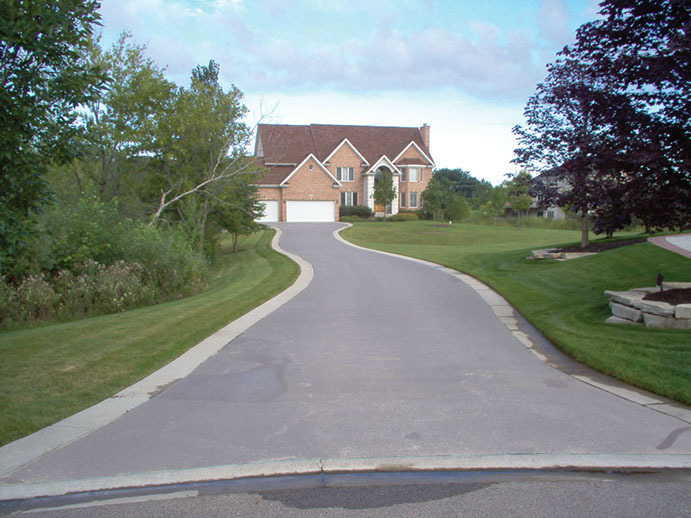 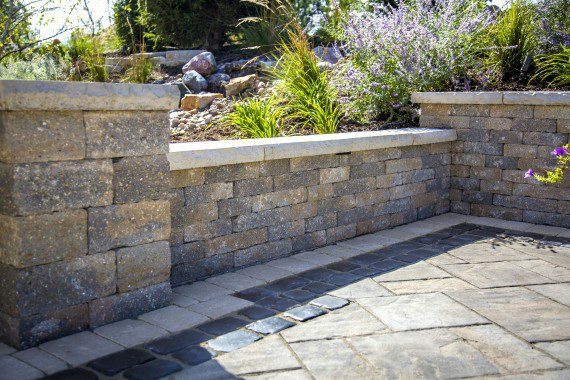 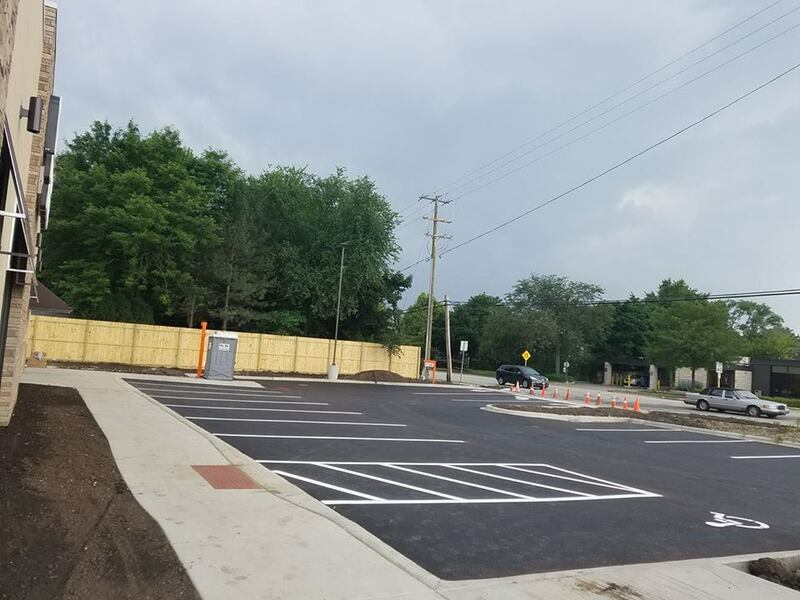 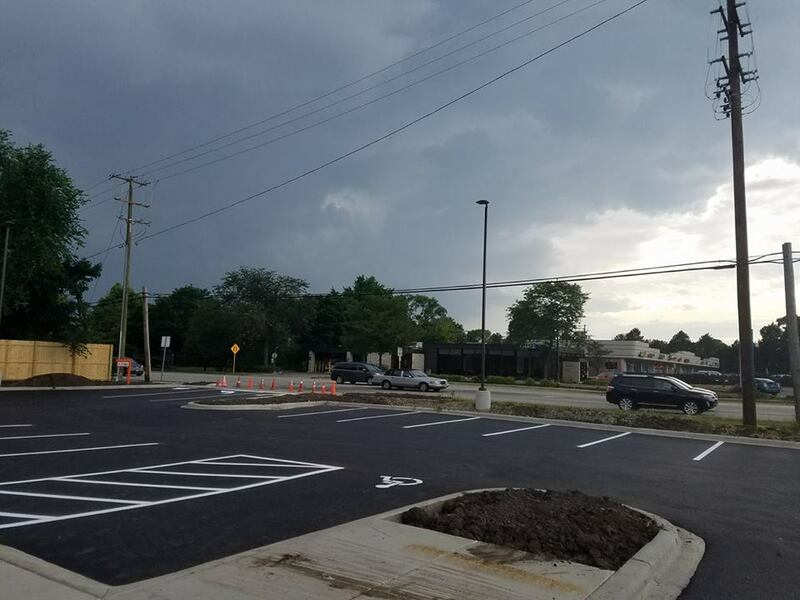 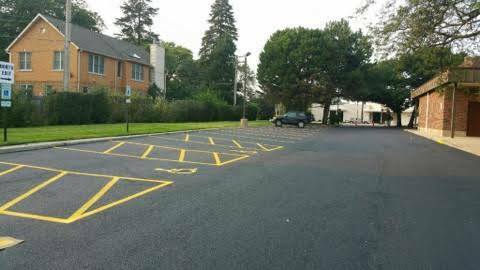 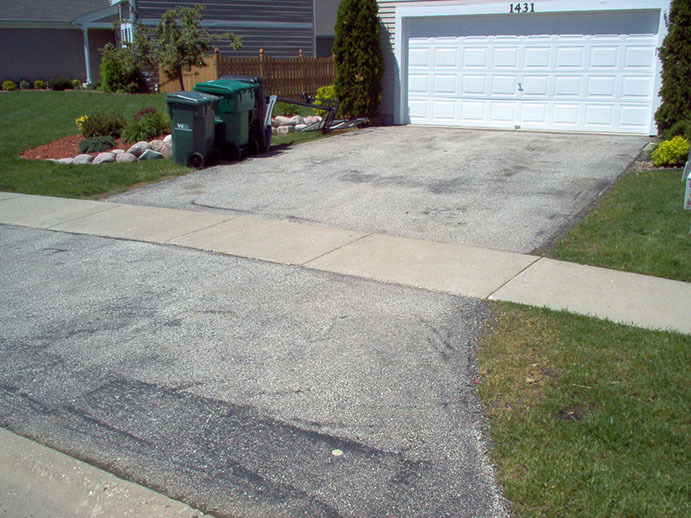 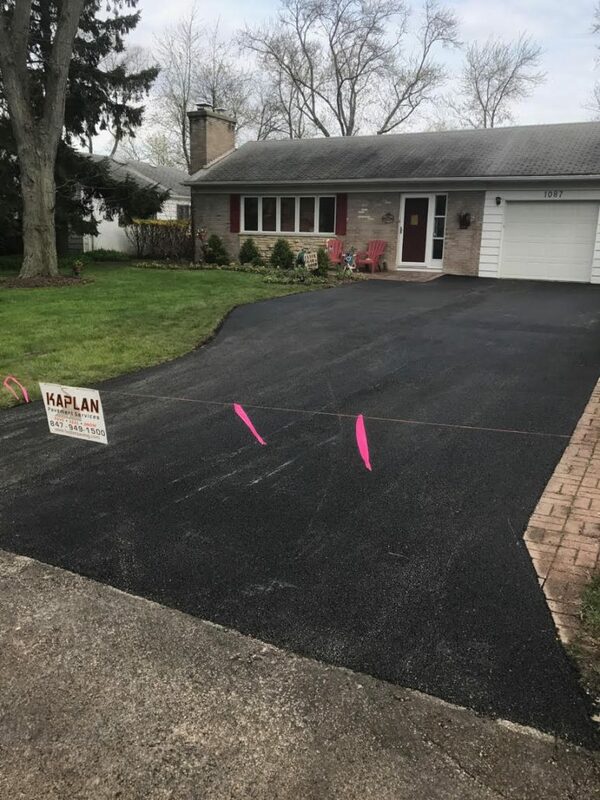 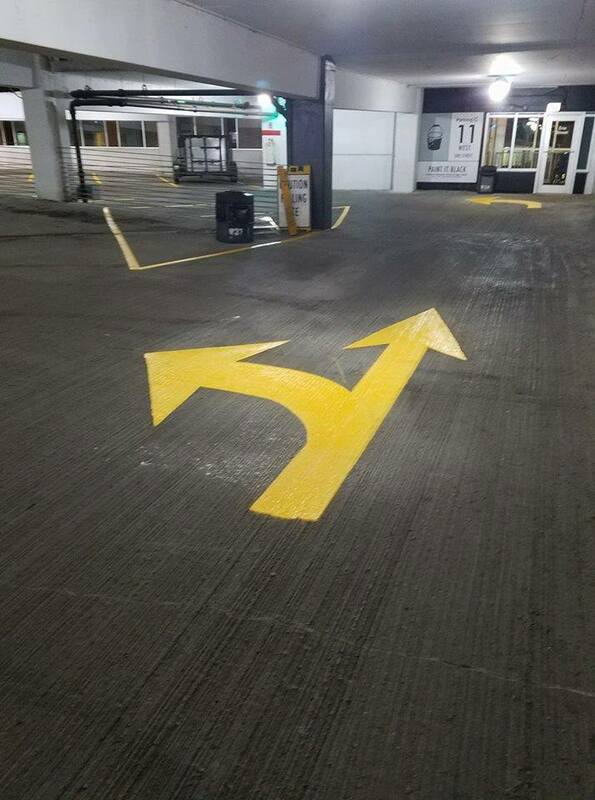 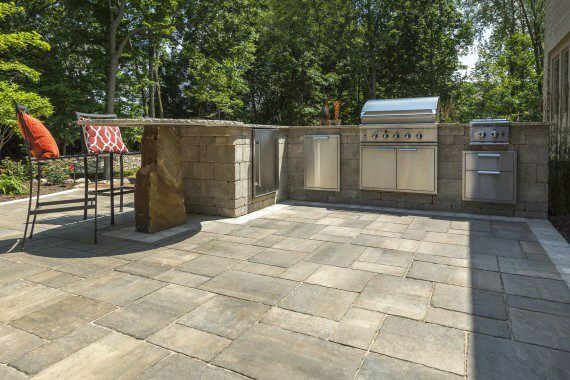 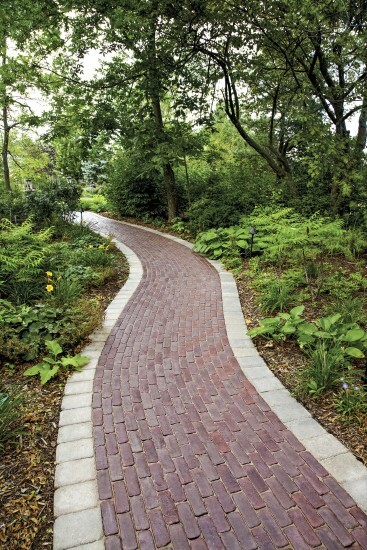 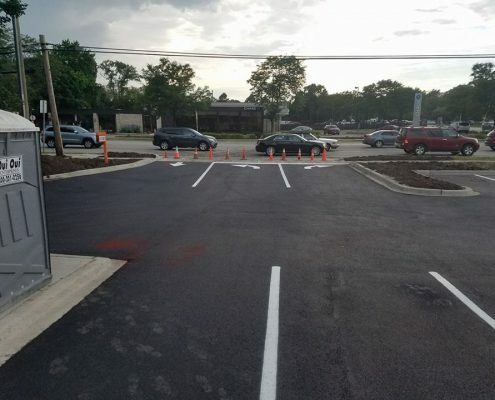 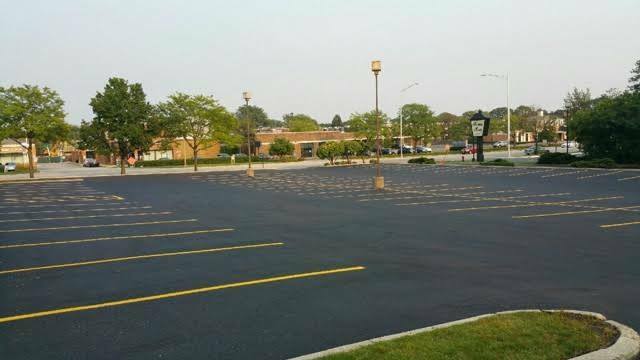 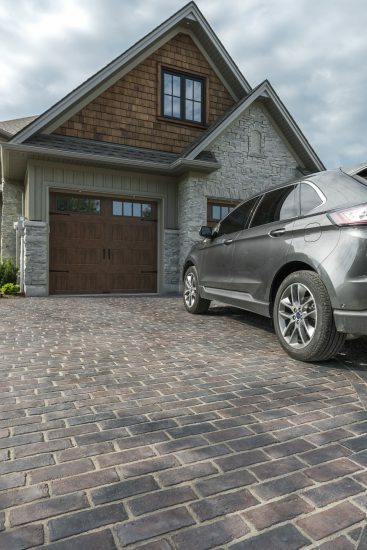 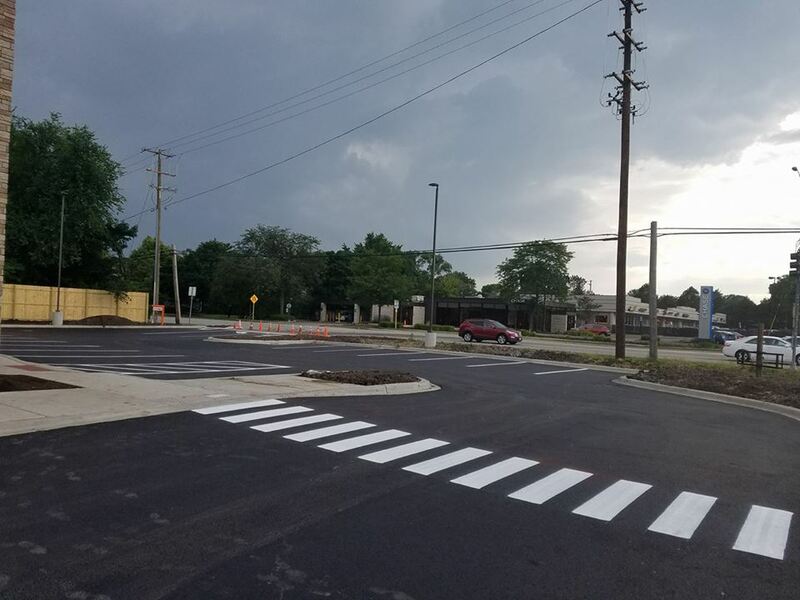 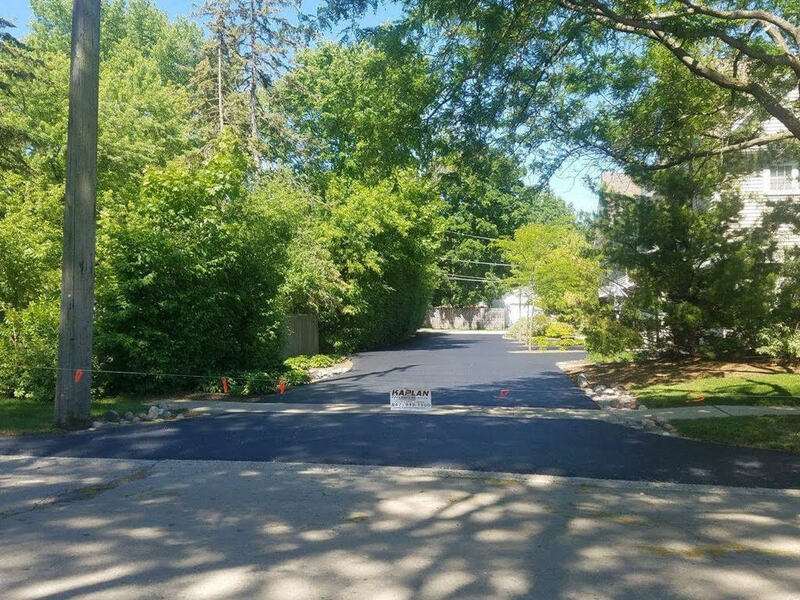 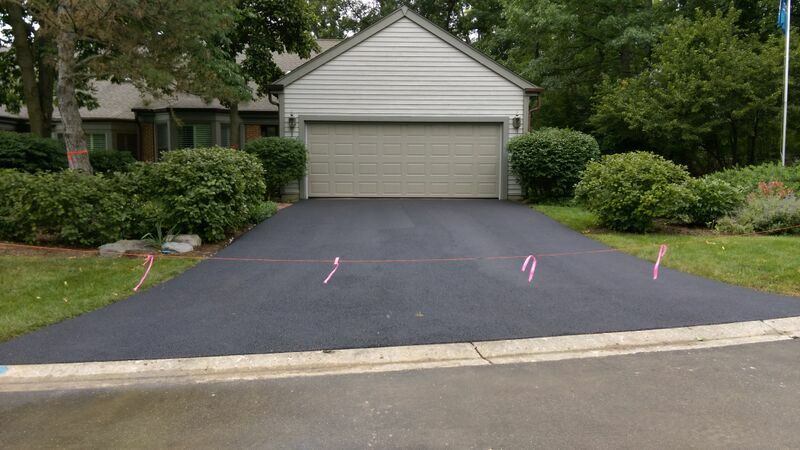 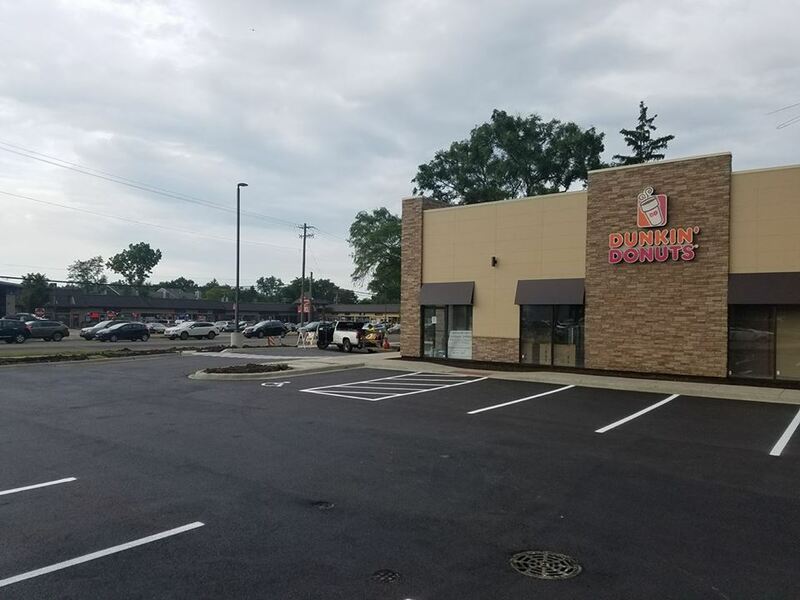 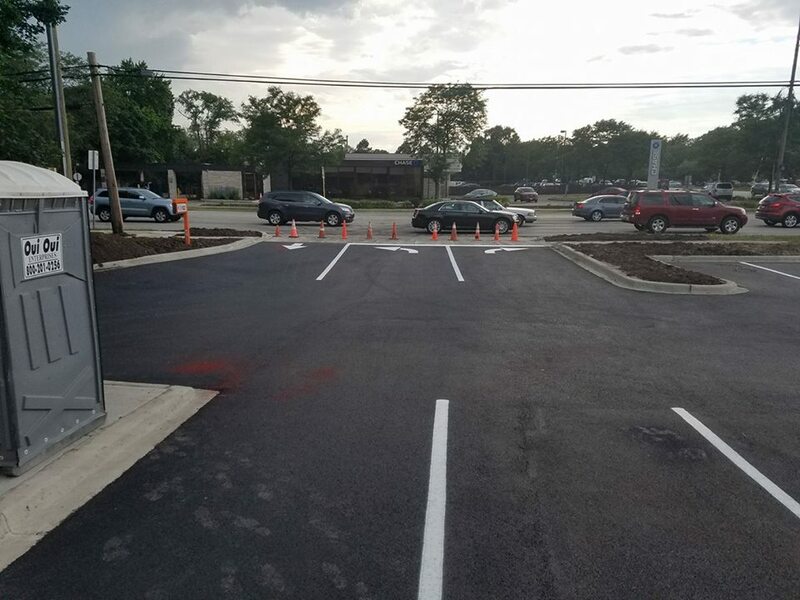 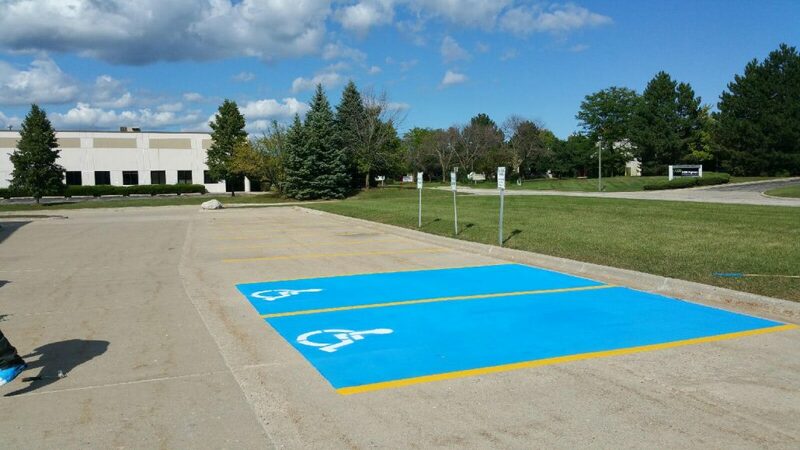 We offer a range of services including driveway paving, crack filling, asphalt repairs, decorative asphalt paving, sealcoating, driveway replacement, parking lot pavers, line striping, and more.